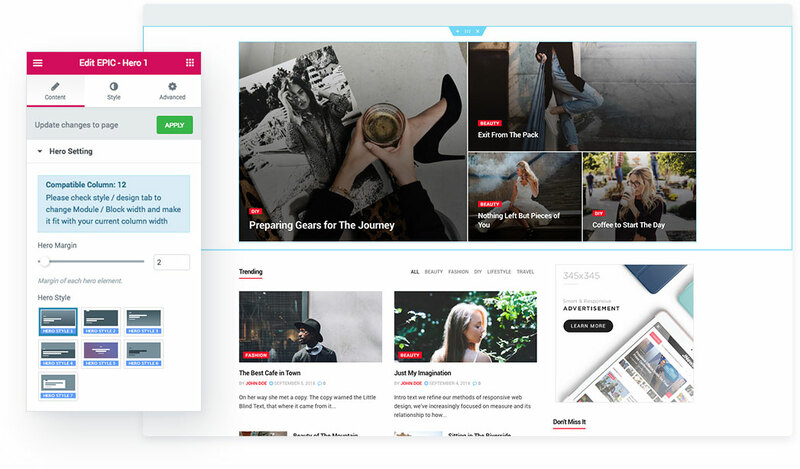 Easily create unique news, blog & magazine website using Elementor. Make advanced homepage layout with drag & drop in WPBakery Page Builder. 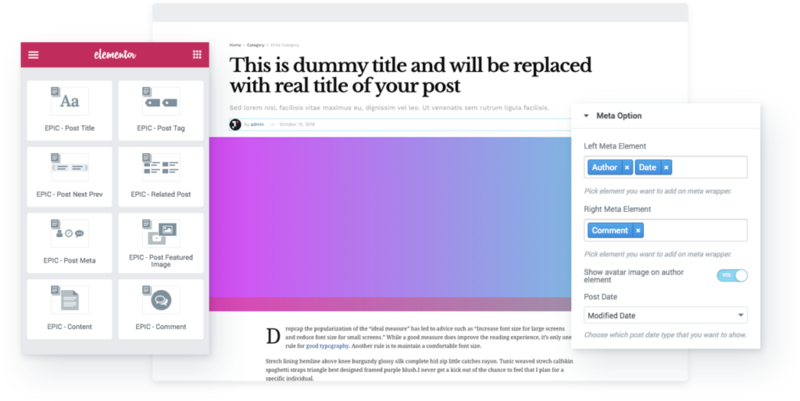 Create beautiful posts with amazing new visual WordPress editor Gutenberg. Compose website layout with visual editor, see changes in real-time. 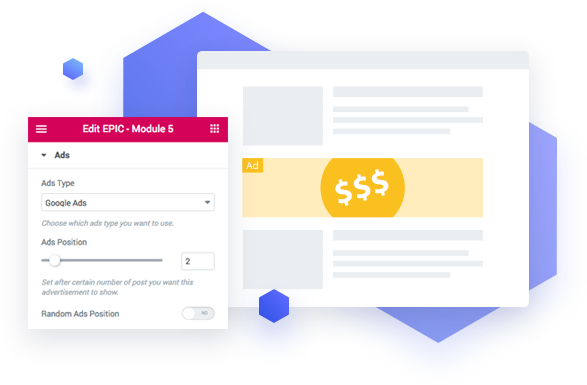 You can use Epic News Elements with the best page builder available today: Elementor, WPBakery Page Builder and also the brand new WordPress editor Gutenberg. It's not rocket science. Very easy to use and beginner-friendly. 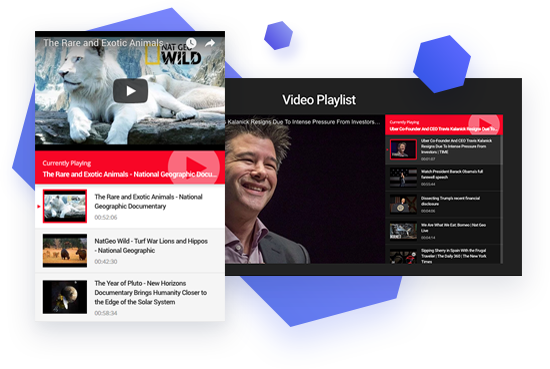 Various custom module: Blog Modules, Slider, Hero, etc. 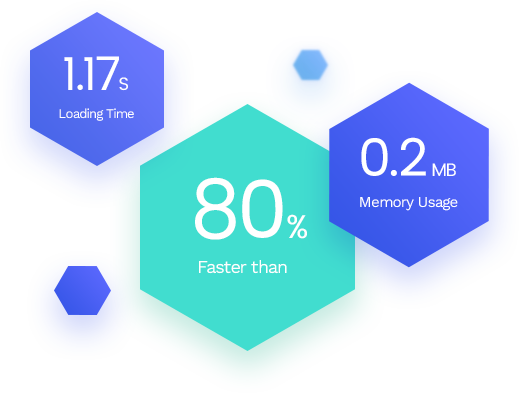 Well optimized & lighweight code that won't hurt your server. Change fonts, text colour and other options easily. 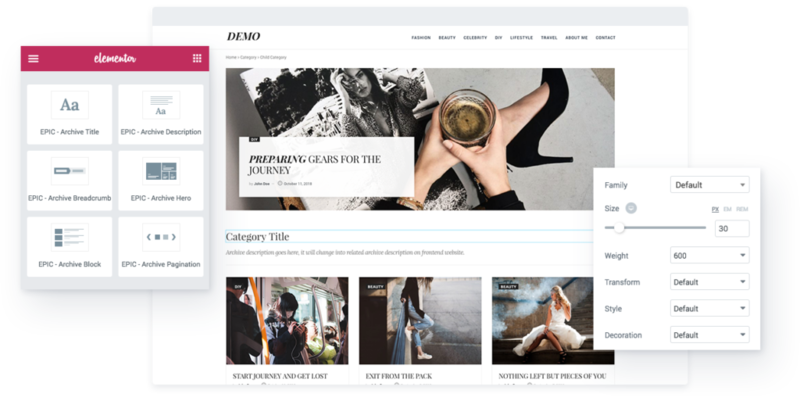 Create unlimited layout with more than 70 elements includes Blog Modules, custom Sliders and Hero. 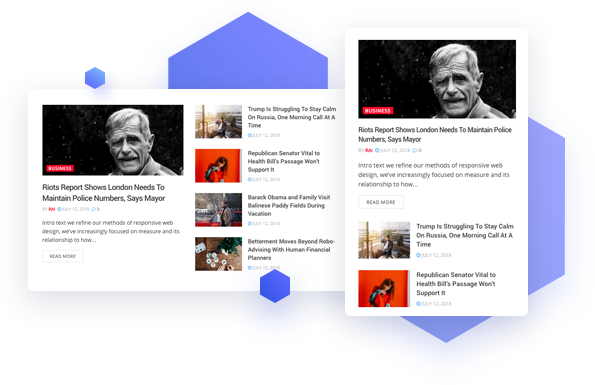 Create your unique article & archive page layout easily using the drag & drop builder. We know how important it is to share story to the world with the right words and the perfect form. 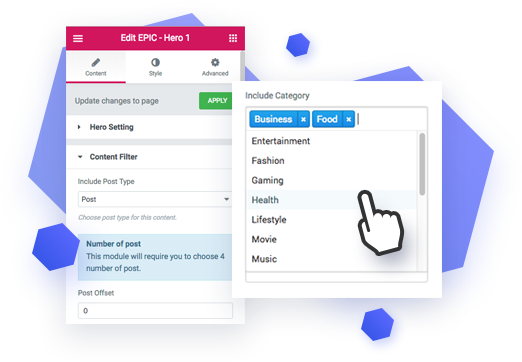 With Epic News Elements, you can create unique post layout to fit on certain article you want to share. 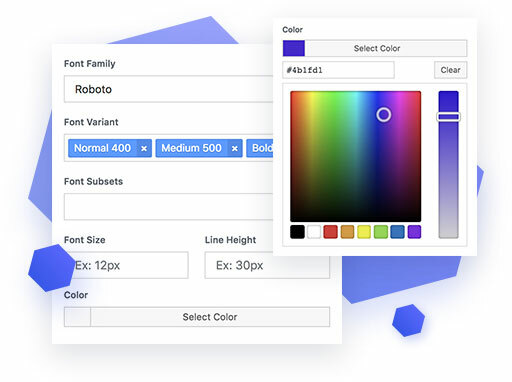 Epic News Element includes a typography options that enable you to change font with more than 600+ Google Fonts options, adjust the font size, line height, and change color easily. We provide online & offline detailed documentation and also dedicated support to help you with whatever issue or questions you might have. Don't need to do any hassle when updating plugin. Once your plugin registered, you will get automatic update.